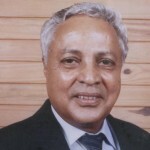 FLP Member of Parliament elected 2006. 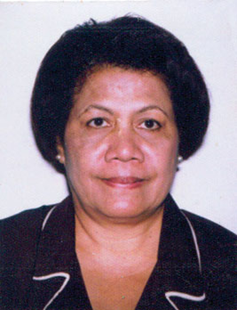 Board Member Fiji Sports Council. Police Force from 1977-2012. Also served in Bosnia and Herzegovina on UN Peacekeeping duties. 11. 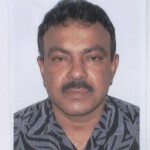 Arvind Datt (Nasinu) Businessman; community worker. 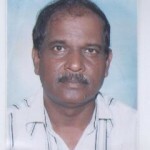 Career in accounting, administration and business consultancy. 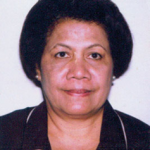 12 Laisa Bale (Suva) Business consultant. 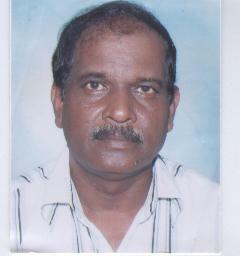 LLB (Hons) University of Brighton- Sussex, UK. 13. 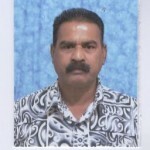 Mohammed Anwar Khan ((Suva) Barrister/Solicitor. 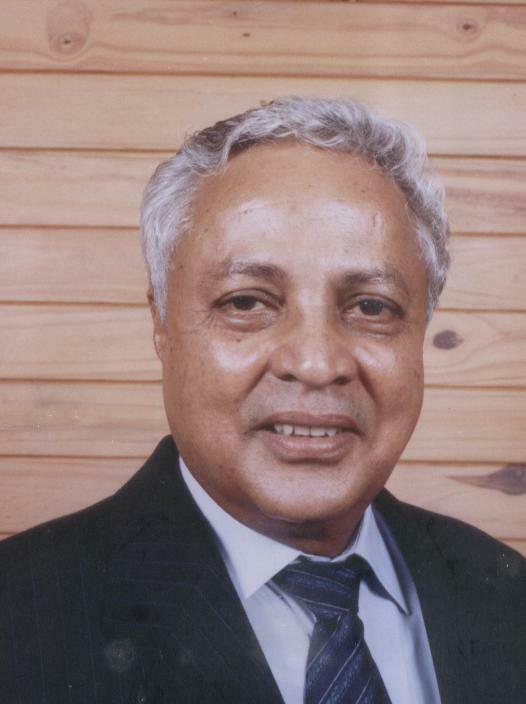 Former legal adviser to Fiji Muslim League. 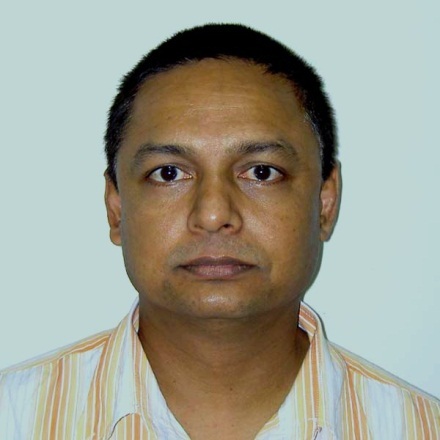 Currently – principal of law firm MA Khan, Esq. former Board member Housing Authority and Public Rental Board. 5. 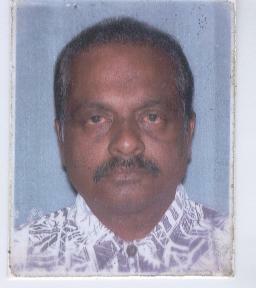 Damodar Nair (Tavua) Businessman, Social worker. Former Manager properties for Public Rental Board. 19. 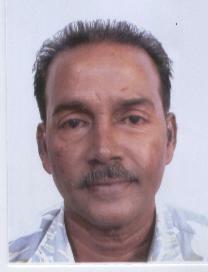 Surendra Lal – (Labasa) Farmer, trade unionist; businessman. 20. 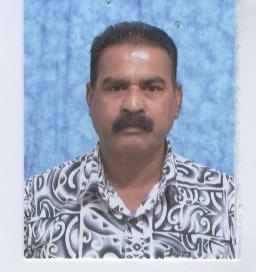 Solomone Catarogo –(Labasa) Cane Farmer, landowner and community worker. 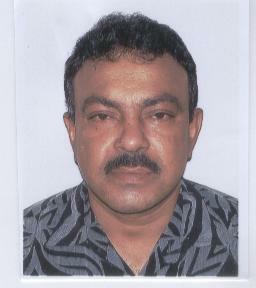 Former national and Labasa soccer rep.
Former boxing champion in the Lightweight division. 22. 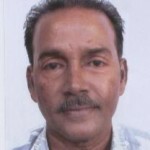 Udit Narayan – (Lautoka) Farmer, trade unionist, community worker. 23. 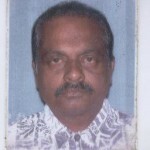 Deo Narayan – (Vatuwaqa) Retired Police Officer; Businessman, community worker. 24. 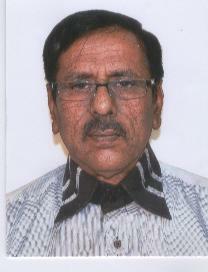 Tula Ram – (Nadawa) Businessman, social worker. FLP Member of Parliament – 2006. 26. 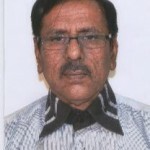 Paras R. Somaiya – Cane farmer, social worker.